Bitcoin is once again in the news in spite of critics saying that the crypto-currency was about to go the way of bell bottom pants and 80s hairstyles. The Bitcoin price shot up over $5,000 for the first time since November of 2018, making some people very happy they had held on to their investment. Bitcoin has been a big deal since it first came on the scene in 2009, and now it is an international affair. There are more than 4,000 ATMs worldwide in the cryptocurrency’s network, making it readily accessible in many countries. Recent reports have been made regarding a push to legalize Bitcoin trading in Pakistan, where it has been illegal to trade in cryptocurrency up until now. The main reasons countries like Pakistan have made it illegal is because there are loopholes in tax laws allowing traders to avoid paying taxes. However, there is a movement to close those loopholes and legalize the trade. With Bitcoin price being so high, many of these currently illegal traders stand to make a huge profit. Bitcoin price has fluctuated wildly since it became publicly traded. It has reached highs near $20k, leaving investors giddy with the amount of profit they had earned on their initial investment. However, in December of 2018 it fell to just $3136, leaving those who had bought in at higher rates with empty pockets. In recent months Bitcoin price has been on a steady rise, climbing from that $3k mark to once again brush the $5k mark. Investors are hoping it will continue to rally, and many believe it will. According to a report from Forbes, Bitcoin has the ability to make huge gains in a single day of trading. While this may be a good thing, the reverse is also true. 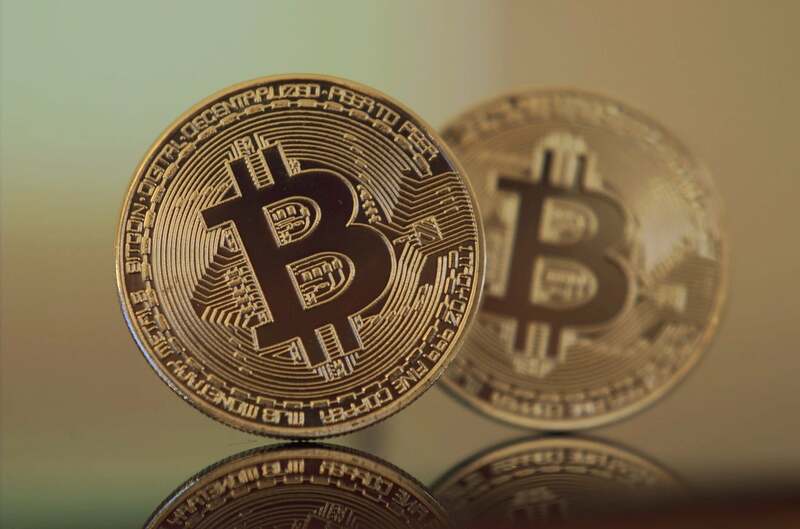 However, the report indicates that Bitcoin price will most likely continue to rise throughout 2019. We recently reported the fact that Bitcoin has now been around for a full decade. During that time we have seen Bitcoin price changes that blew the minds of initial critics who said it would never survive. It has become an international business worth billions, and while critics still say it won’t last forever, investors are counting their blessings. In February ZyCrypto reported that Justin Sun, CEO of Tron, predicted that Bitcoin price would be between $3,000 and $5,000 in 2019. Tron is the issuer of the world’s 10th largest cryptocurrency token (TRX) which has a market cap of $1.31 billion. Sun is the founder of the company, and he intends on overtaking Ethereum as the go to bl0ckchain for cryptocurrency mining. This latest Bitcoin price increase is no doubt a thorn in the side of investment managers who have advised their clients not to invest in cryptocurrency. While many people have jumped on the Bitcoin bandwagon, there are a large number of critics who still believe it will sizzle out like a bottle rocket. It will be interesting to see how trading is affected throughout the week by this initial jump in price, and whether the trend will continue.